What will you learn from this Hadoop MapReduce Tutorial? 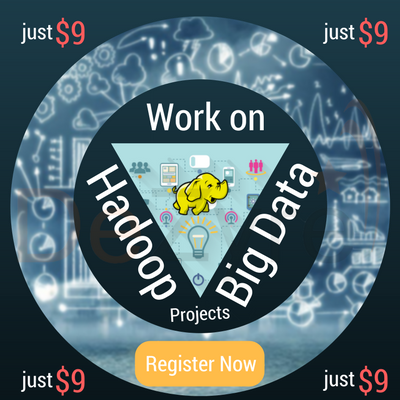 This hadoop tutorial aims to give hadoop developers a great start in the world of hadoop mapreduce programming by giving them a hands-on experience in developing their first hadoop based WordCount application. 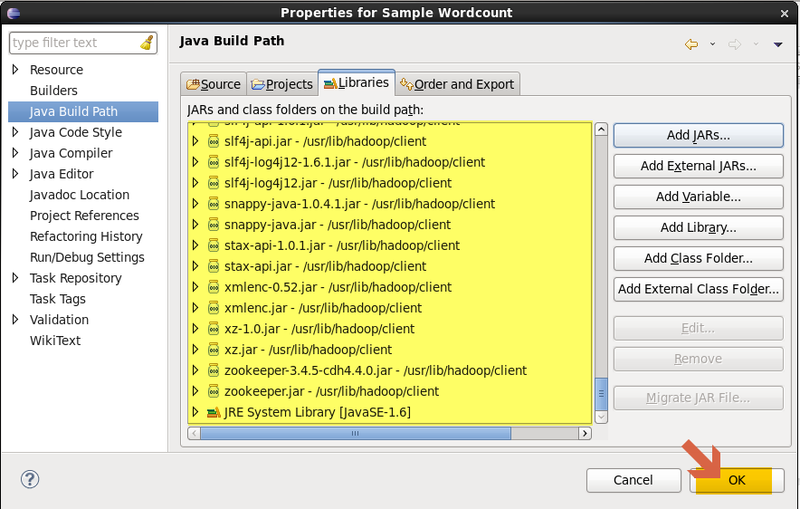 Hadoop MapReduce WordCount example is a standard example where hadoop developers begin their hands-on programming with. 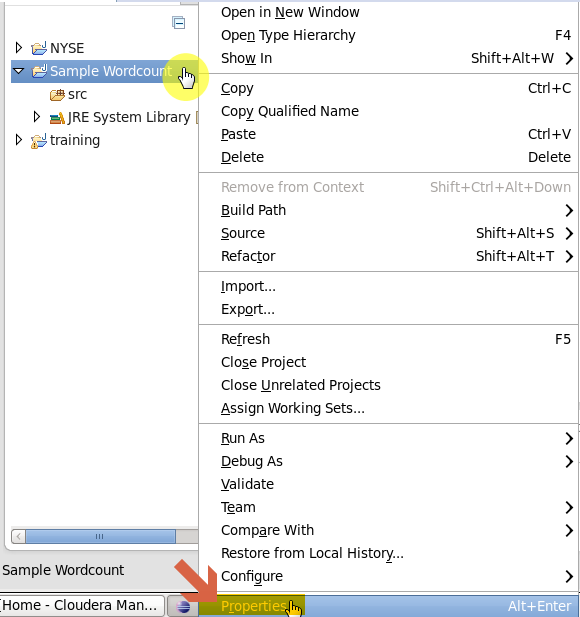 This tutorial will help hadoop developers learn how to implement WordCount example code in MapReduce to count the number of occurrences of a given word in the input file. 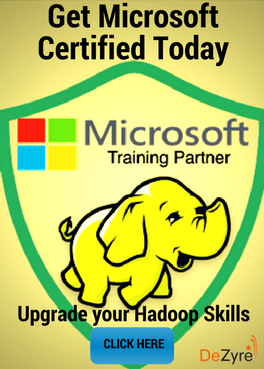 Hadoop Installation must be completed successfully. 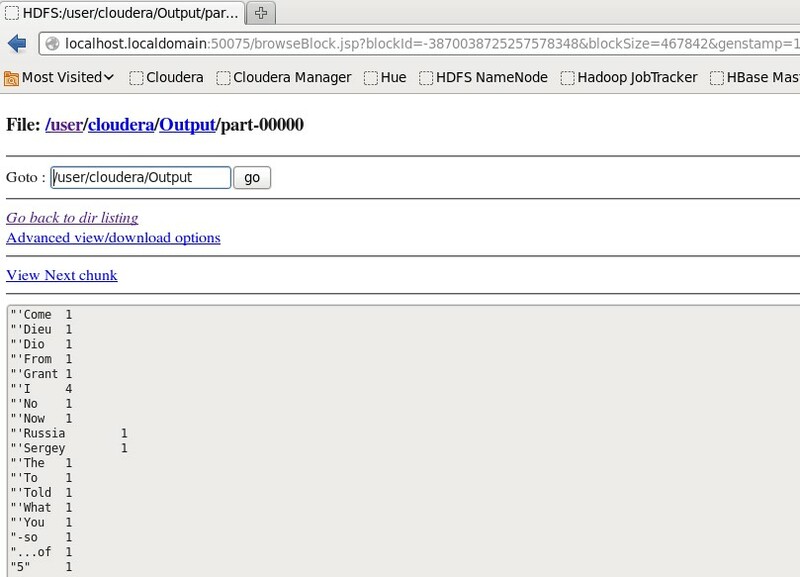 Single node hadoop cluster must be configured and running. 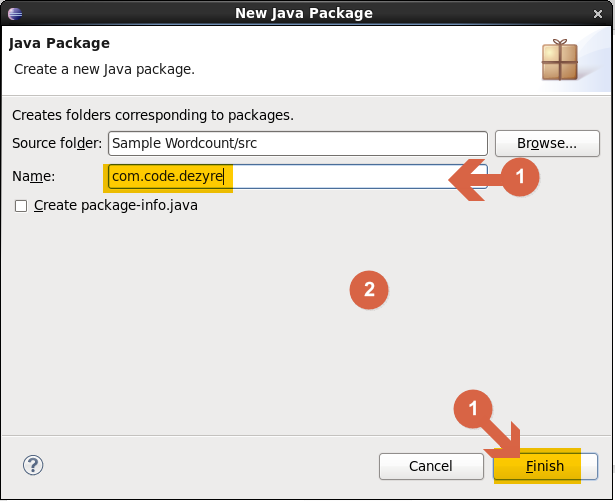 Eclipse must be installed as the MapReduce WordCount example will be run from eclipse IDE. 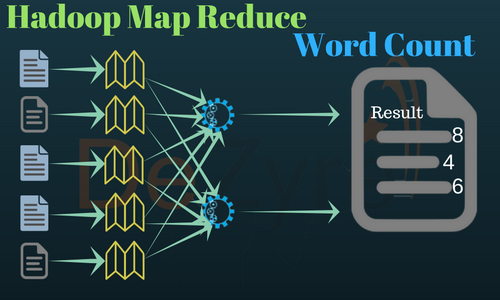 Word Count - Hadoop Map Reduce Example – How it works? 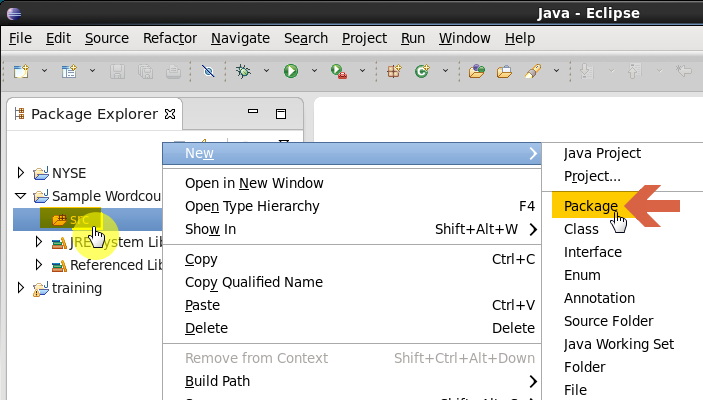 The text from the input text file is tokenized into words to form a key value pair with all the words present in the input text file. The key is the word from the input file and value is ‘1’. This is how the MapReduce word count program executes and outputs the number of occurrences of a word in any given input file. 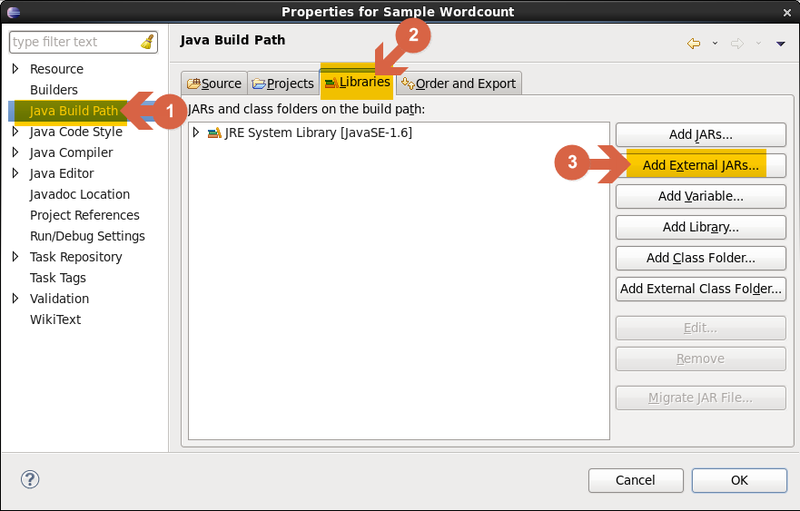 An important point to note during the execution of the WordCount example is that the mapper class in the WordCount program will execute completely on the entire input file and not just a single sentence. 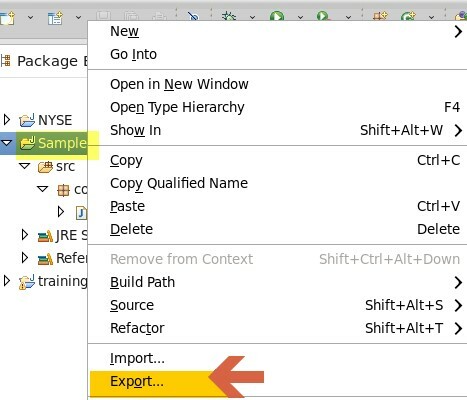 Suppose if the input file has 15 lines then the mapper class will split the words of all the 15 lines and form initial key value pairs for the entire dataset. 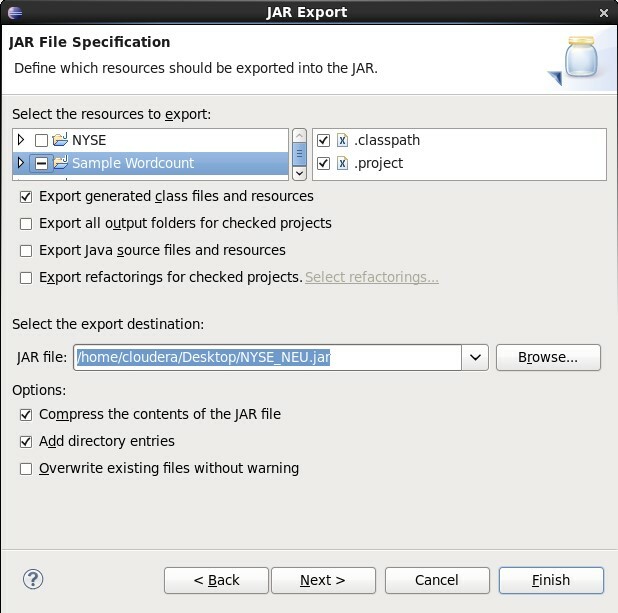 The reducer execution will begin only after the mapper phase is executed successfully. 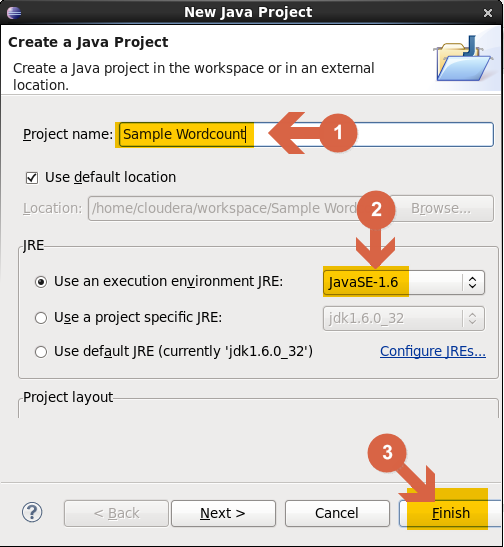 Now, let’s create the WordCount java project with eclipse IDE for Hadoop. 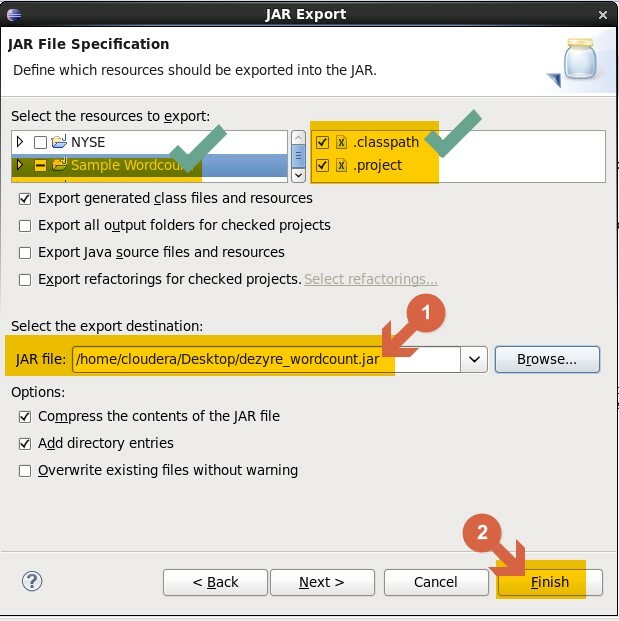 Even if you are working on Cloudera VM, creating the Java project can be applied to any environment. 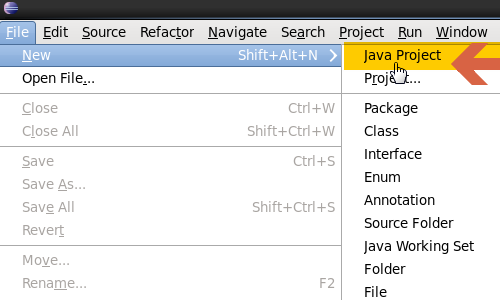 File > New > Project > Java Project > Next. 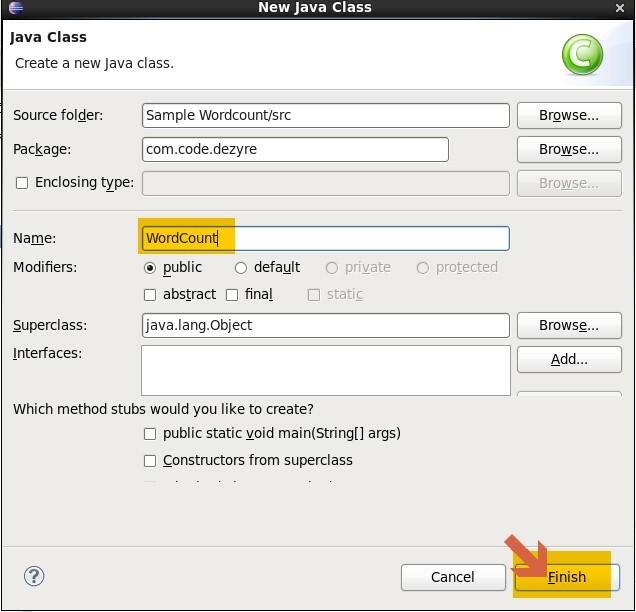 Now let’s implement the WordCount example program by creating a WordCount class under the project com.code.dezyre. 1. Code to implement "map" method. 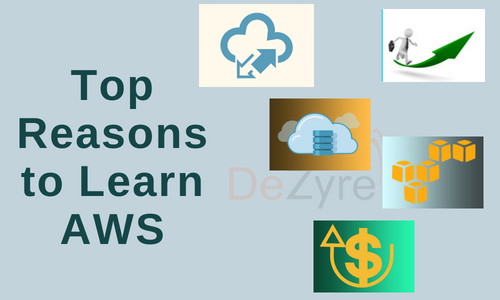 ` 2. Code for implementing the mapper-stage business logic should be written within this method. 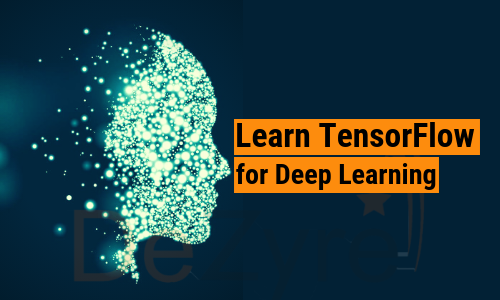 In the mapper class code, we have used the String Tokenizer class which takes the entire line and breaks into small tokens (string/word). 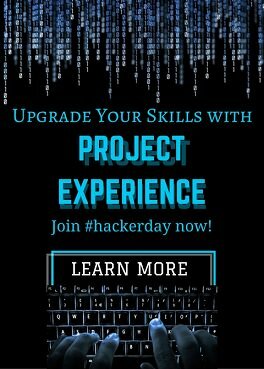 Would you like to work on hands-on Hadoop Projects -CLICK HERE. 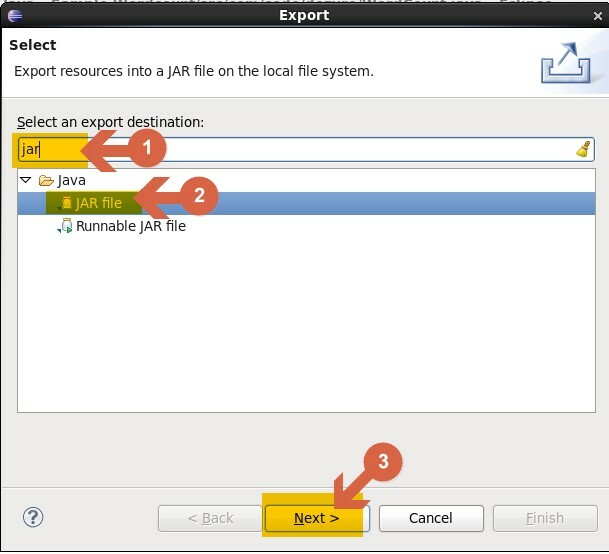 How to execute the Hadoop MapReduce WordCount program ? 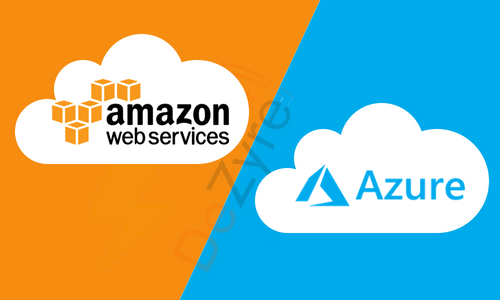 Important Note: war_and_peace(Download link) must be available in HDFS at /user/cloudera/Input/war_and_peace. 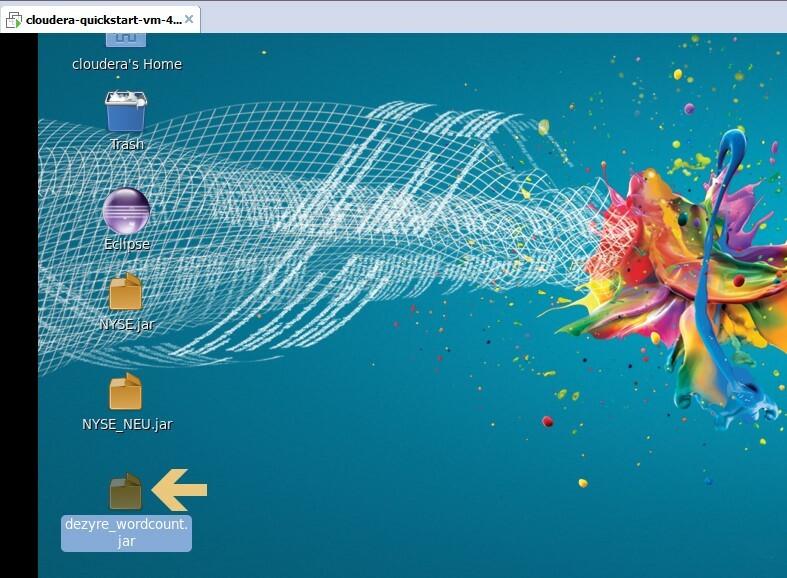 The program is run with the war and peace input file. 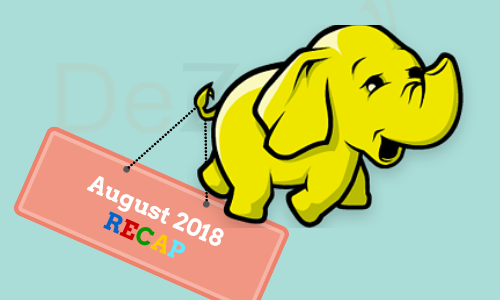 To get the War and Peace Dataset along with the Hadoop Example Code for the Wordcount program delivered to your inbox, send an email to khushbu@dezyre.com! 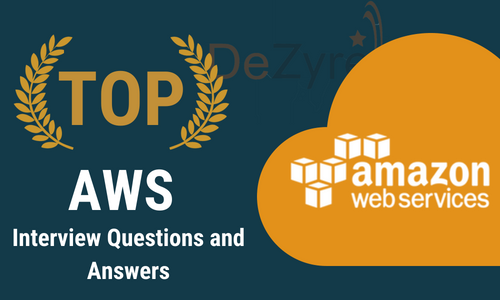 Send us an email at anjali@dezyre.com, if you have any specific questions related to big data and hadoop careers.